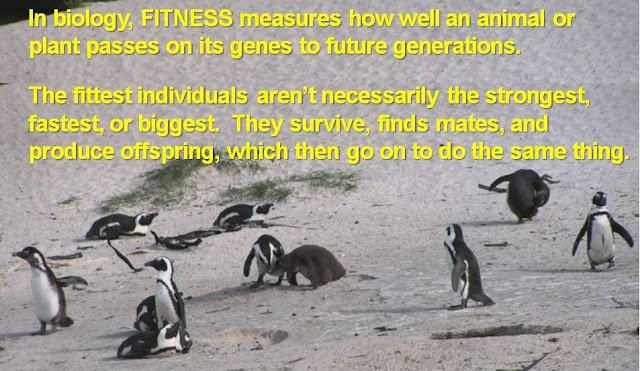 All-species fitness: How is biodiversity like beer? How do smaller organisms survive alongside bigger, stronger ones? This MinuteEarth video explains why we have diversity in both economics and biology in a simple and understandable way. With beer. Just as several different microbreweries might all co-exist in a single city or country, many types of understory plants, including multiple species of ferns, can survive in the same area of a forest. In that same forest, tiny hummingbirds with long, thin bills can't compete with parrots for protein-rich seeds. But they CAN survive happily alongside parrots (which have larger, stronger bills) by drinking nectar from flowers. So, sometimes the Big Guy is the fittest, but sometimes the species or beer that avoids competition by adopting a unique niche, or living strategy, survives just as well and for just as long.